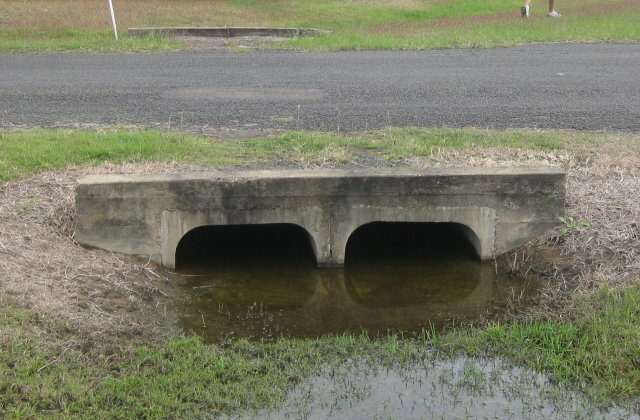 A culvert is a conduit used to enclose a flowing body of water. It may be used to allow water to pass underneath a road, railway, or embankment for example. 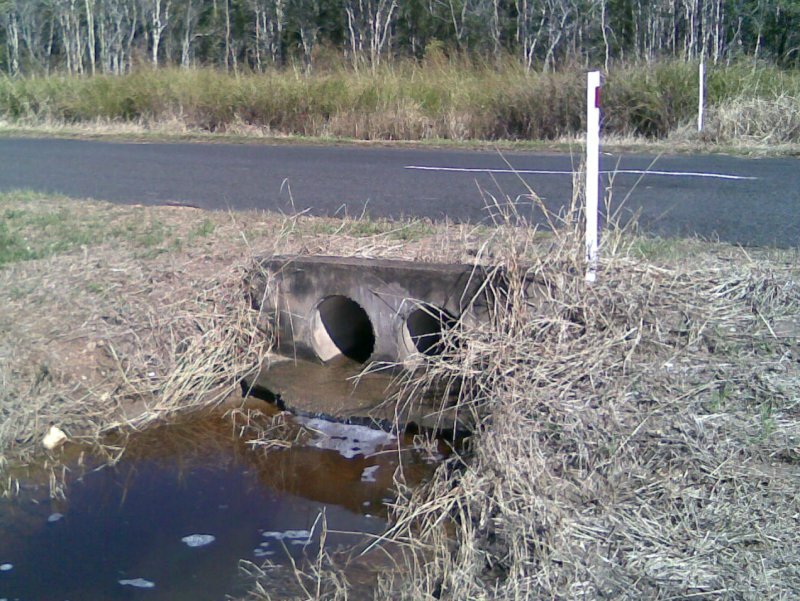 Culverts can be made of many different materials; steel, polyvinyl chloride (PVC) and concrete are the most common. Formerly, construction of stone culverts was common. Historically the main culvert repair option was to dig out and replace failed pipes. It is also possible to line the existing pipe with a narrower pipe (e.g. sliplining), but this practice is more commonly associated wither sewers.